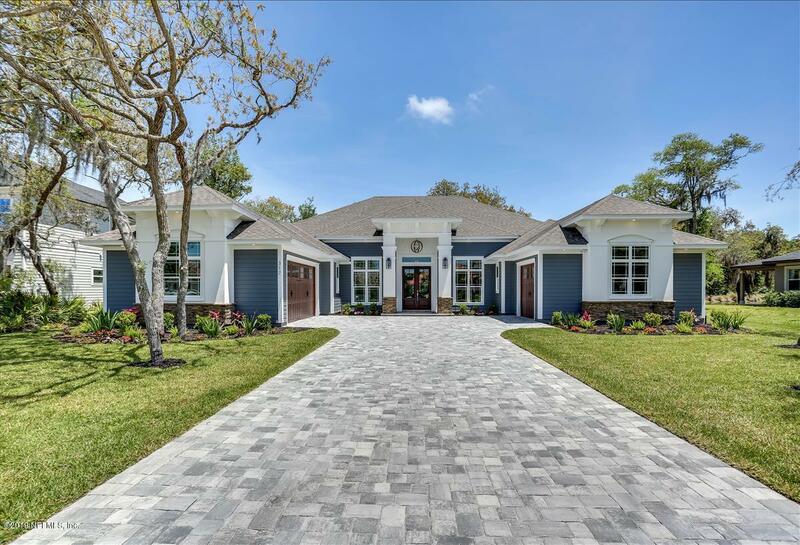 If you love to entertain, then this stunning new custom home is for you. Home sits on a beautiful lot with fantastic lake views. Home features salt water pool, gourmet kitchen with Thermador and Bosch Professional appliances, spa-like bath with steam shower, soaking tub, towel warmer, cozy fireplace and more. Home is targeted to be completed in late March 2019. Interior photos of this listing are a representation of the finish level that will be included in this home and may not be the same as those shown.